Recently an archaeologist contracted by the developer to excavate the Convoys wharf site claimed that the ground level around Sayes Court was lowered by a metre and a half when light railways were constructed during the First World War. This was described as “catastrophic” for the remains of Evelyn’s gardens, of which “not a trace” was to be found. If this were true, it would of course be very disappointing. 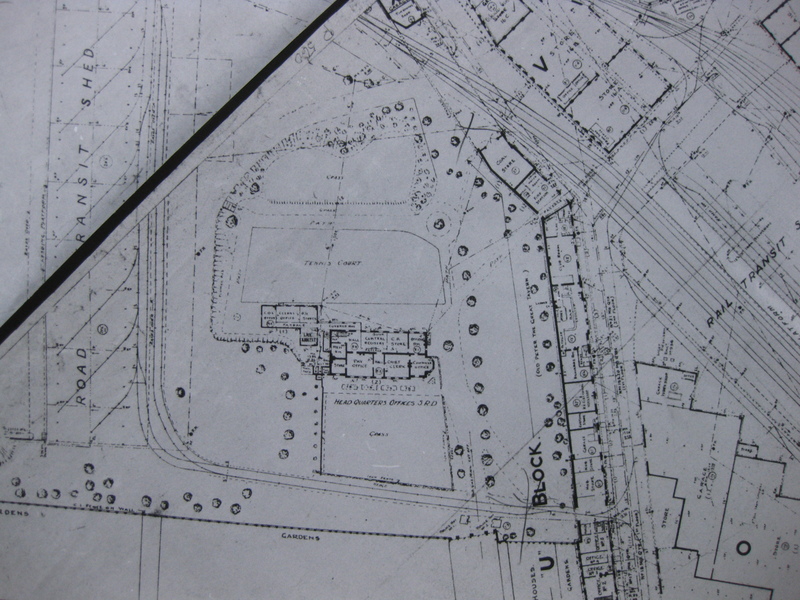 However, even if few or no archaeological traces remained of the gardens, it would still be possible to restore them with a high level of authenticity using the detailed plans and planting lists that Evelyn has left us. 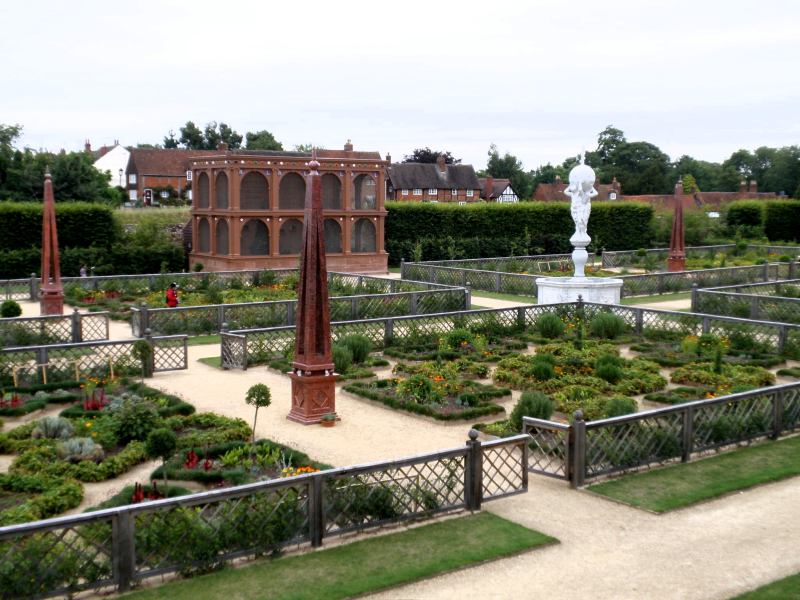 If you look at the case of the Elizabethan garden at Kenilworth “restored” by English Heritage in 2009, this was achieved despite an almost total lack of archaeological remains. The Kenilworth layout is based on only a verbal description, not an accurate plan, and the garden in question, a swift if lavish makeover for the queen’s visit, only existed for a very brief time – mere months. In comparison, Sayes Court garden, which existed for over half a century, holds a much stronger potential for actual restoration, rather than just “recreation” or “representation”. It is also far more significant in terms of its influence on garden design. Segment from 1938 War Department plan. On the other hand, I have yet to see any evidence to support this claim that no trace survives of the garden because of ground level reduction for railway lines. Take a look at this War Department plan from 1938. (Click on it to open up a larger version). 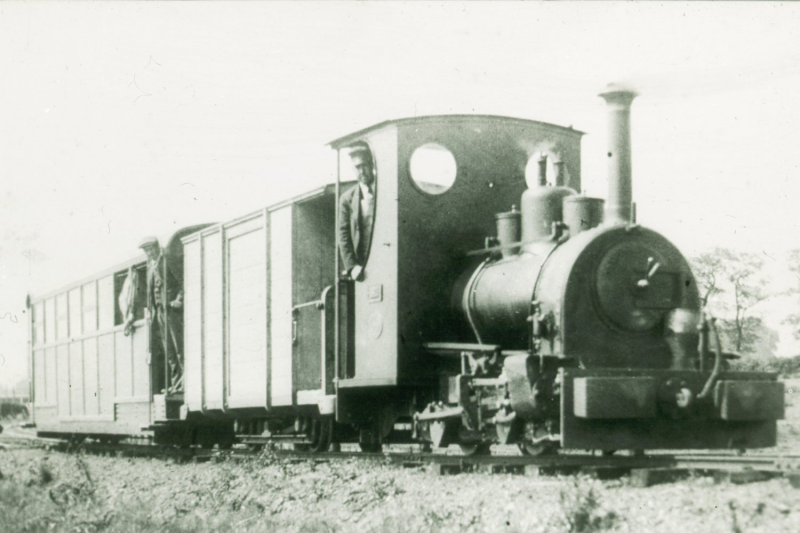 The hachures show that the ground level is actually higher in the area of the light railway lines than the remnant adjoining eastern portions of the park, given to the public by Evelyn’s descendant W J Evelyn in 1886. What’s more, the light railway lines themselves seem to follow the line of Evelyn’s long north-south gravelled walkway, which would make sense, as it would have provided a firm, ready-made foundation for them. They skirt the western edges of his Grove, and they barely encroach on the northern part of the parterre. So it makes no sense, as far as I can tell, to claim that the railways obliterated all evidence of Evelyn’s garden. The segment of the 1938 War Department plan can be downloaded from https://productforums.google.com/forum/#!msg/gec-history-illustrated/SKQRekFJGqY/3D1jZ2tOg5sJ It will take a moment or two to download, then double click on it to open it in Google Earth (which must already be installed). By dragging the slider on the left you can view the 1938 War Department plan superimposed over the modern landscape, and all degrees of transparency in between.